RELEASES Your browser does not support inline frames or is currently configured not to display inline frames. Featured Artists Your browser does not support inline frames or is currently configured not to display inline frames. Don Mega Super Producer for Both D Block and Brick Squad 1017 & Mega Muzik are the top Indieboom earners doing over 100k in digital sales and streams worldwide. Independent Music Award Affiliate Link Your browser does not support inline frames or is currently configured not to display inline frames. Jellybean distribution coming soon Indieboom has partnered with Jellybean Tv to bring the indie boom tv app where we will be delivering your music videos & indie film content to mobile devices as well as to the jellybean Tv to the device and over 8k subscribers throughout Canada & the U.S. and growing new territories daily. JellyBeanTv & Indieboom Music Group, the wave of the future in Technology and Entertainment. 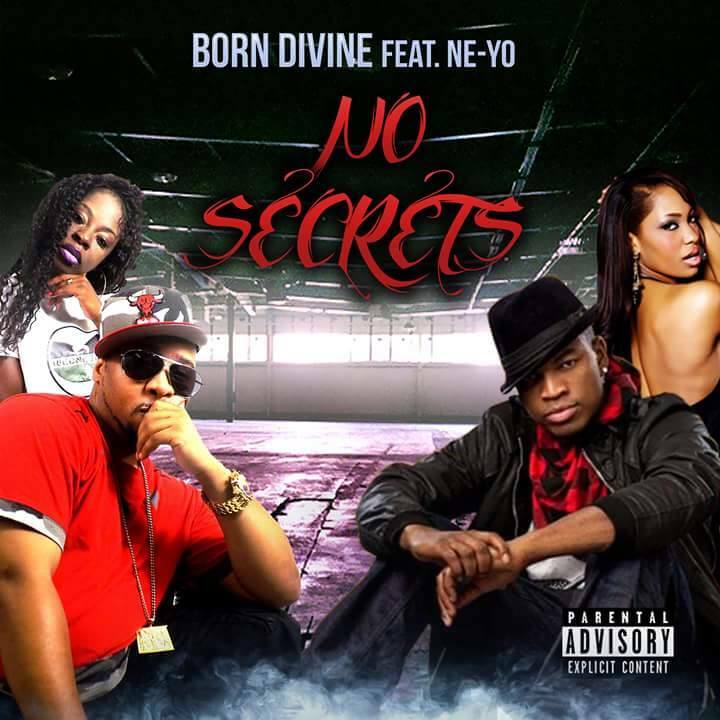 “Born Divine” also known as “Davinci” since the beginning of his independent career in music, has been deemed a true “MC” in the Hip Hop culture. Starting out as the hype-man for the Legendary 10th General “Cappadonna” of the Wu Tang Clan; after his freshman Debut on “The Cappatalize Project” “The Transition Vol.1” (mix tape); he dropped his underground album featuring Cappadonna on it called “The Better Life Movement” which later became the name of Born Divine Cappadonna’s company; as they grew into becoming business partners. After four years of touring the country with Cappadonna and the whole clan, he then went on to putting out independent albums of his own; i.e. “I Self Lord And Master” (mix tape), “Born In The Game ft. “Little Melvin” (Baltimore’s American Gangsta), “Flo Trafficin” ft. Cappadonna Ty Nitty (Wu Tang , Infamous Mobb), “The Movement” (mix cd) etc. He later went on to sign 3 indie deals in 2012 as an artist and business man, signing a production deal with “The Cratez” out of Germany to write and record the “Black Diamondz” album, once completed he then signed a 50/50 digital distribution deal with Protect Ya Neck Records/Wu Tang Management, releasing the album worldwide; And he signed his first major business deal with McDonald Music Group out of Las Vegas to start his own indie artists development, digital distribution and Social media marketing platform called www.indieboom.com. During the 6 years of successfully running his platform, he has managed 3 national tours for 3 years in a row across the country from his home city of Baltimore, to the west coast, hosting road managing more than 15 artists at a time and show booking in 15-20 cities, managed the marketing, social media promotion, headlined, and the sales of merchandise. He has developed sponsorship packages and broke ground for small business brands such as; Mary Jane Smoke Wear, Zenedge Energy Drink, Marani Vodka, National Hotels Association, and more. Expanding the Indieboom brand into various industries"